The hot, simmering news for coffee lovers in Islamabad is that world-renowned The Coffee Bean & Tea Leaf has opened its doors in Islamabad. Now, you can enjoy the fabulous hot and cold drinks, mouth-watering cakes and desserts and delicious food from the vast menu. 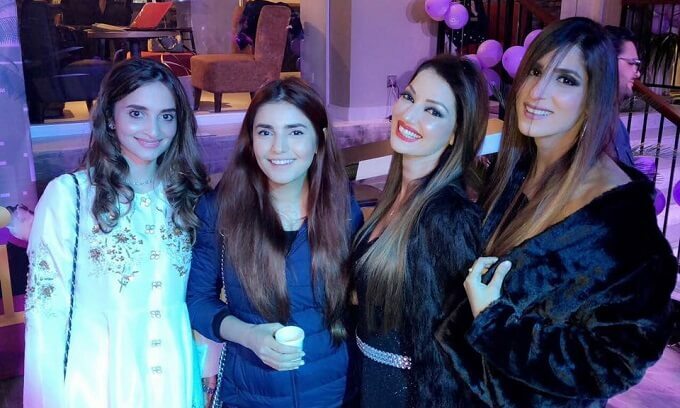 The launch event of the café was a glamorous event hosted by Natasha Hussain and top models with official ribbon cutting ceremony by Mayor Sheikh Ansar Aziz marked the occasion. 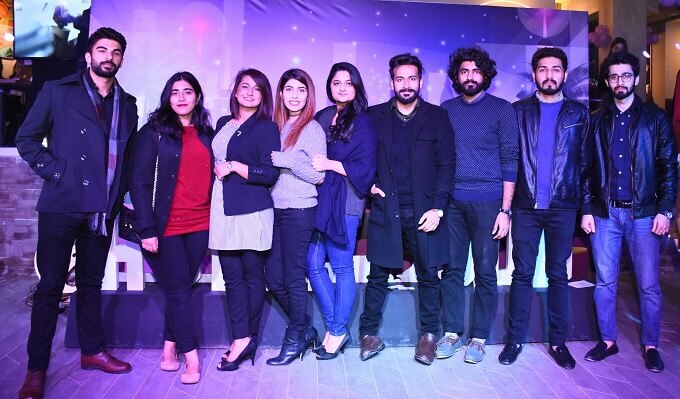 The guests were excited to see city’s favourite celebrity Momina Mustehsan at the launch. The event was attended by city’s elite and PR was handled by Rezz PR and Events and Event by Eikon7. 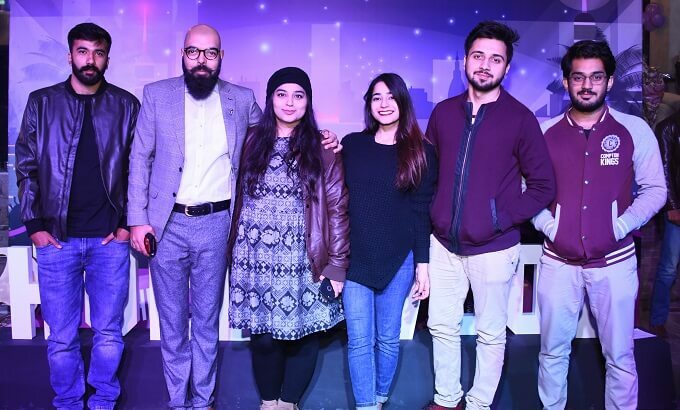 Located at the Mount View Plaza , F-6 Super Market Islamabad, The Coffee Bean & Tea Leaf has been launched in Pakistan by young entrepreneurs Usman Yousuf and Adnan Azam. Born and brewed in Southern California since 1963, The Coffee Bean & Tea Leaf is known as the oldest and largest privately-held specialty coffee and tea retailer in the world, with over 1200 stores across 31 countries today. The company has plans of opening 30 stores all across the Pakistan in the next 5 years, all owned and operated by the master franchisee to maintain quality and standard. 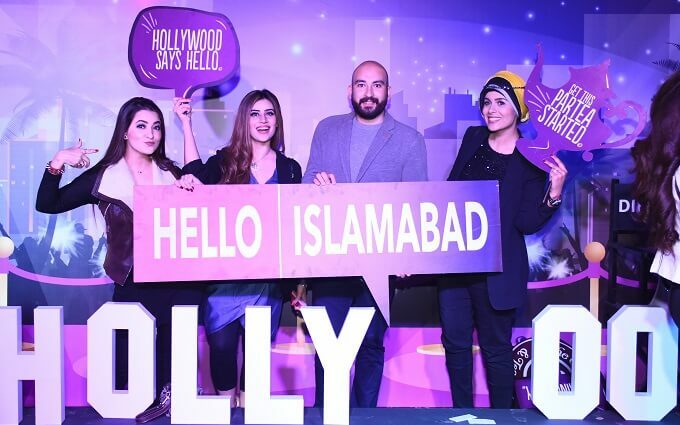 The next store will be opened at the Olympus Mall in Islamabad, as well as in Packages Mall and Main Boulevard Gulberg in Lahore. The Coffee Bean & Tea Leaf is committed to sourcing and roasting the top 1% of Arabica beans, and serving over 20 handpicked whole leaf teas, all from small farms and private estates in East Africa, Latin America and the Pacific. The café’s philosophy is to “respect every Bean” and create a social hub where customers can relax and enjoy in a casual, friendly Southern California environment. It is especially known for concocting the signature ‘Ice blended’ drink, variations of which are now offered at other coffeehouses as well around the globe. The coffee and teas are picked from across the world, roasted in LA and ground in best-in- class Swiss equipment, pulled in an Italian “Ferrari of coffee machines” with water that comes from a world-class filtration system and served in mugs from Korea. Their chocolate and cocoa comes from Belgium and Switzerland, the butter from France, and the flour from Dubai. As for the people, the trainers are from Malaysia and the Baristas are 100% pure Pakistani. The Coffee Bean & Tea Leaf has since grown to over 1400 stores in nearly 40 countries worldwide including Singapore, Malaysia, China, Indonesia, Japan, South Korea, Sri Lanka, Thailand, and Vietnam. Venue: Mount View Plaza, F-6 Markaz, Islamabad. The Coffee Bean company has confirmed 4 stores opening in Islamabad and Lahore. Here are the confirmed locations of the stores. Shop 23, Olympus Mall F-11 Markaz. Gulberg Lahore Fountain Avenue, Main Boulevard, Gulberg.